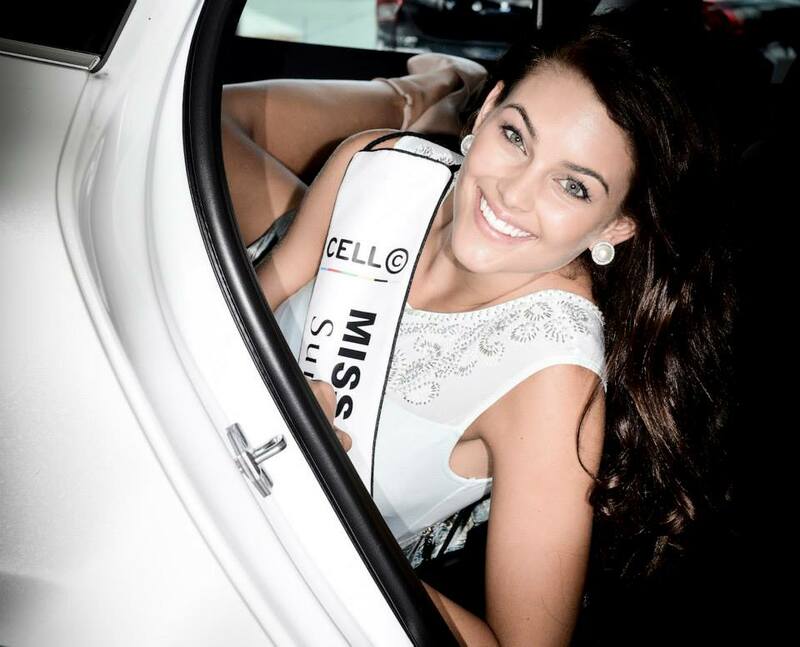 Miss South Africa is one of the leading national pageants of the world. We particularly enjoy following it because the directors of the show have turned it out into something really unique. They have selected just 12 girls, most of whom are stunning. These girls are participating in various challenges like beach games challenge, bird challenge, Fitness challenge, etc. You can easily find the videos for these contests on the internet. Girls have got a lot of exposure. Since there are just 12 of them, they have become a matter of national interest. Be easy in case you have not followed the pageant so far. We have brought for you a quick look on the five best girls of the pageant. The directors would prove themselves to be smart people if the winner is one of these gorgeous ladies. The owner of a lean-mean-muscular body, Anzel has angelic eyes. The sparkle of these can sweep any man off his feet. We can easily see her in the Top 10 at Miss Universe and with proper gown, her journey can extend further too. We adore her confidence. We adore her smile. We adore her African beauty. We adore her fit and strong body. With proper grooming, she can do what Atong Demach did for South Sudan in Miss World. This girl is magnificent. Jade has all the qualities of a successful model and can create a stir in the Miss Universe prelims with her confident presentations. This cute girl may not have the face that can cause ship-wrecks like Cleopatra’s (lol! ), but she is pretty. She has what it takes to do well at Miss Universe. Ziphozakhe is striking. She is regal and elegant. She gives the impression of an African princess by her demeanor. She may not be a “Miss Universe winner” material, but one thing is for sure – South Africa can be proud for having such a bright girl representing the nation. 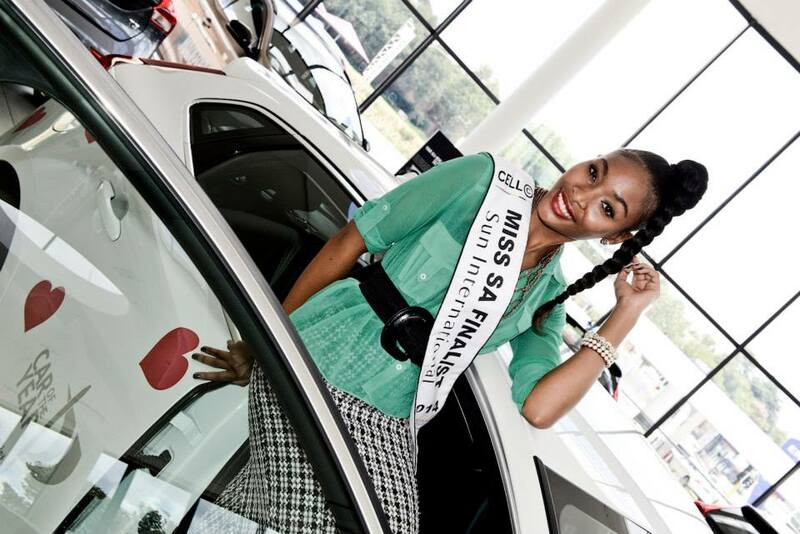 A Goddess-like beauty is participating in Miss South Africa. The divine-looking girl can be a star at Miss Universe. South Africa has often sent really strong girls, but with Rolene they may be sending a winner. Her beautiful eyes draw your attention and disarm you. Her bright smile causes chills in your body. This girl has got all it takes to become Miss Universe 2014. Within just 10 days, the pageant will conclude and one of the 12 stunners will be chosen as the winner, who would represent the country at Miss Universe. Let us hope that the best girl wins! Will Malaysia place at Miss Universe 2014?